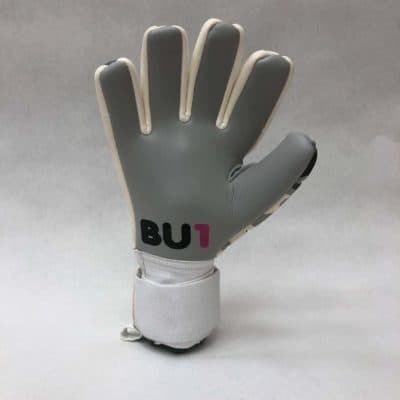 Roll finger cut. 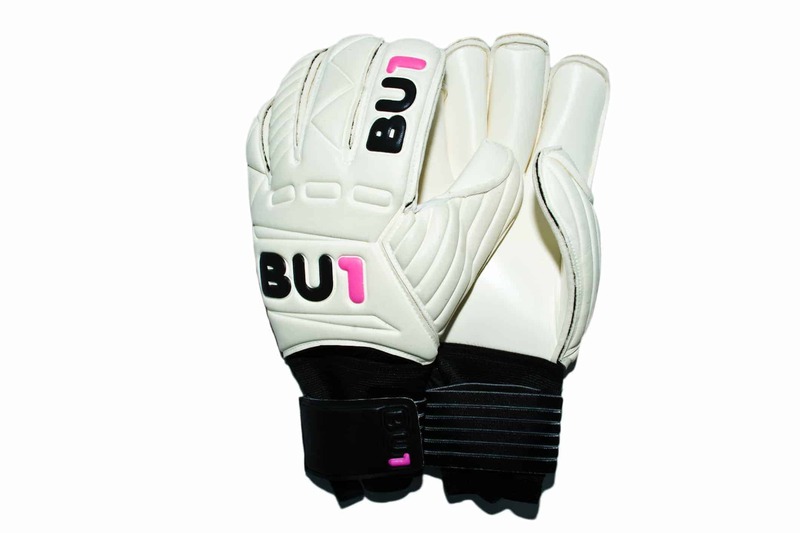 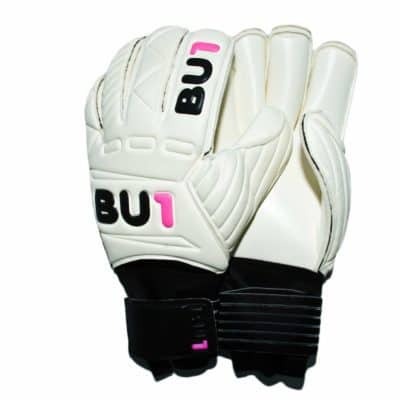 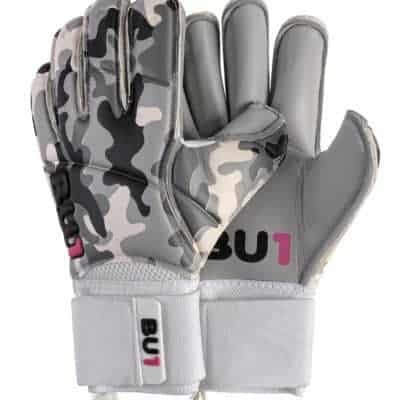 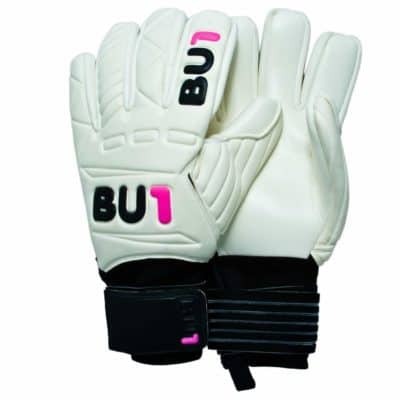 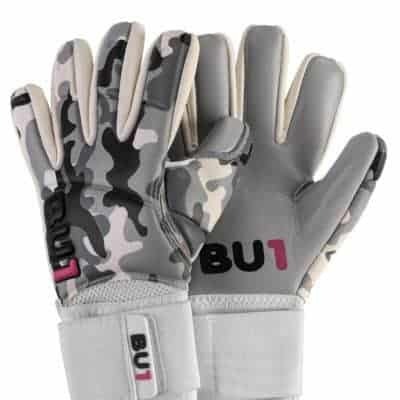 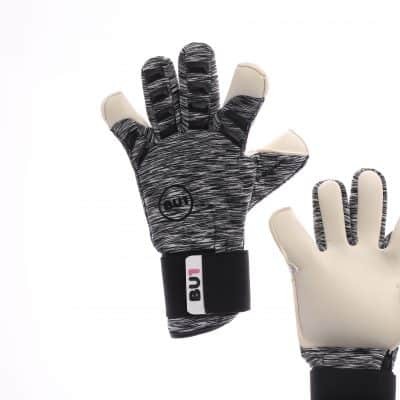 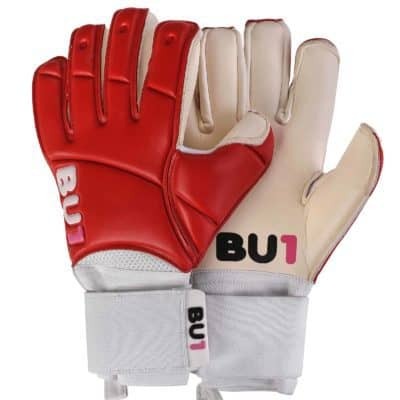 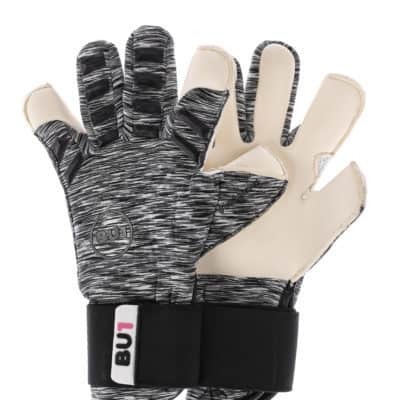 The gloves with Classic motive with BU1 logo. 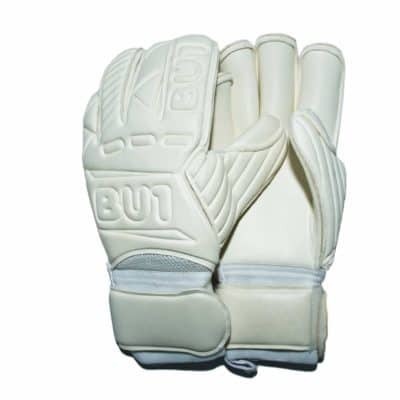 The foam is white 4mm Contact Grip. 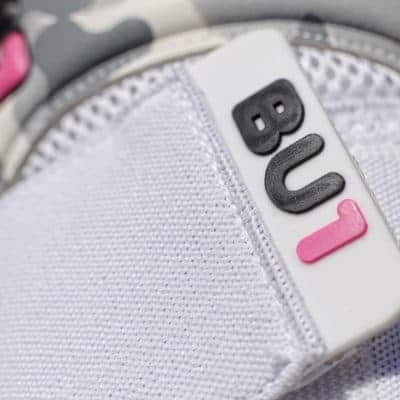 Double bandage fastening.